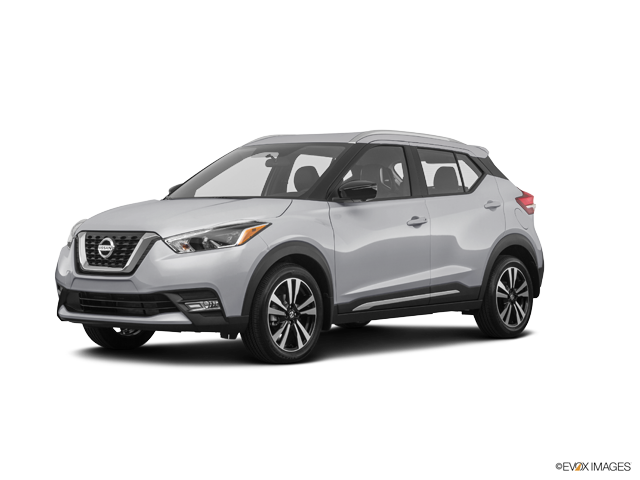 Step up to a new car for sale that not only offers innovative zero gravity seats and Automatic Temperature Control but features heated front seats, Nissan Intelligent Key® with push button ignition and a Remote Engine Start System, upgrade to a 2019 Nissan Kicks with help from Premier Nissan of Fremont! 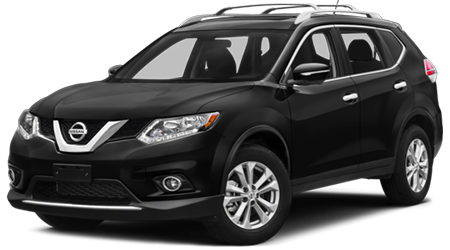 Our Nissan sales department can get you set up with a test drive so that you can experience the welcoming, intuitively designed cabin for yourself, simply make your way over from nearby Dublin, California, to see us in Fremont today. 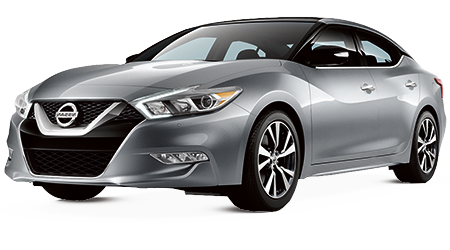 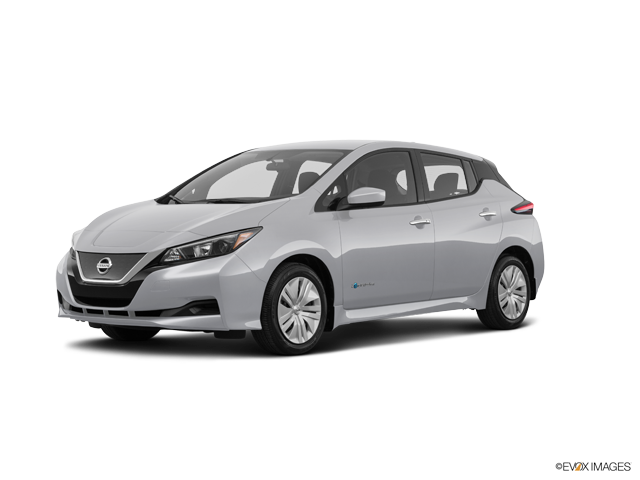 This new 2019 Nissan for sale is a versatile, high-tech vehicle the whole family can enjoy, what with its smartphone compatibilities like Apple CarPlay™ and Android Auto™. 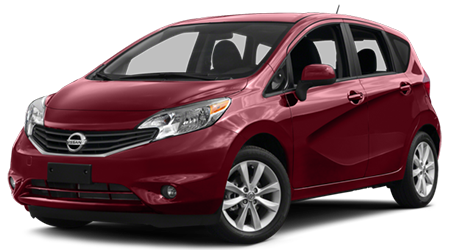 Utilize Siri® Eyes Free to stay connected while on the road and use the digital information display for things like turn-by-turn directions, safety alerts and caller ID. 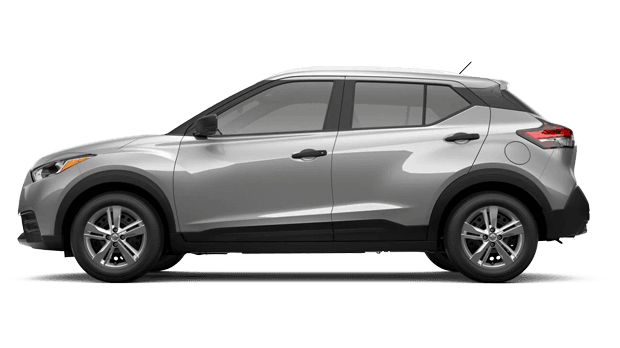 While you're here at our Fremont, CA dealership near Hayward, be sure to ask the sales team member assisting you about the Bose® Premium Plus Audio System that you can add onto your new car purchase and about the many benefits that come from the hands-free Bluetooth® phone system! 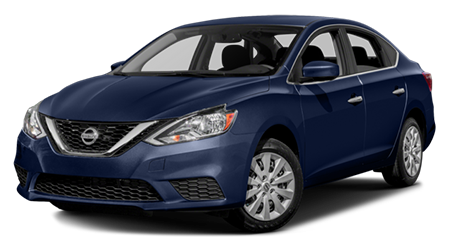 While all auto shoppers want a vehicle that is loaded with impressive technology features, we all need a car that can actively protect us while on the road. 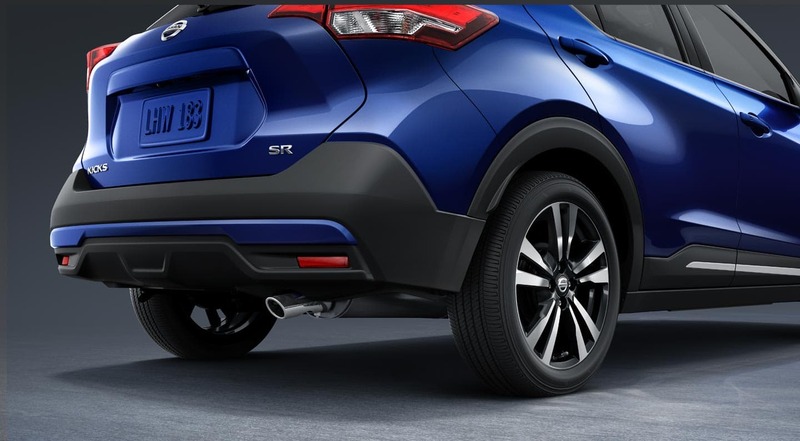 Have it all with a 2019 Kicks from our new and used car dealership near Castro Valley, CA! 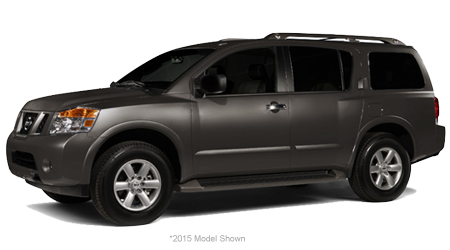 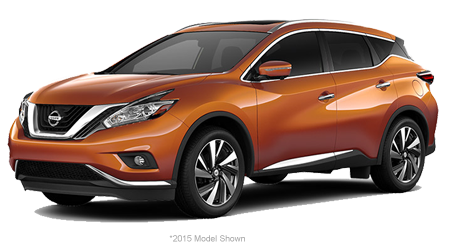 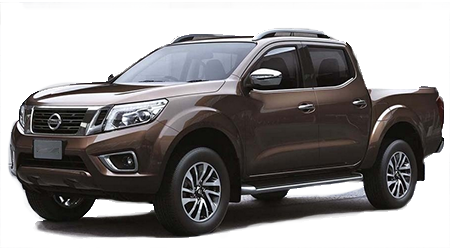 This eye-catching crossover is equipped with Nissan's Advanced Air Bag System as well as Vehicle Dynamic Control and a Traction Control System, which help protect all occupants and work to keep drivers in control. 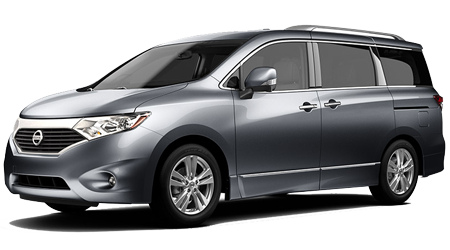 Add to that the fact that this Nissan model boasts Lower Anchors and Tethers for CHildren so that parents can securely install child restraints in the back seat, as well as a Tire Pressure Monitoring System with Easy-Fill Tire Alert, and you've got one impressive vehicle that provides for cruising peace of mind. 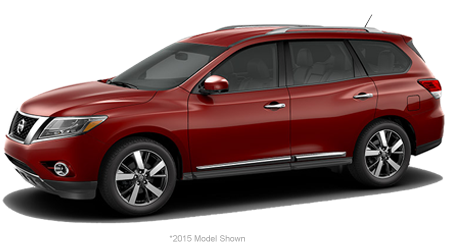 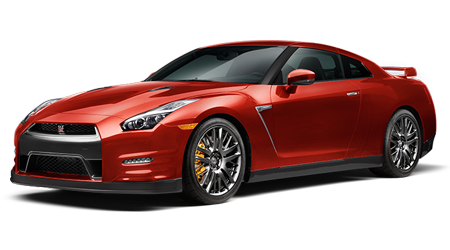 With help from Nissan Intelligent Mobility™, drivers have a helping hand while on the road. 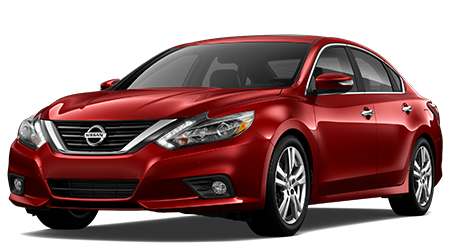 Driver-assistive features include Automatic Emergency Braking, Blind Spot Warning and Rear Cross Traffic Alert, all of which help motorists stay aware of changes in road conditions and traffic. 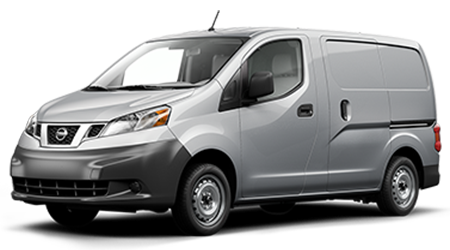 This vehicle can also be equipped with an Intelligent Around View Monitor®, which is a network of four cameras that together, give the driver a 360-degree bird's-eye view of their Kicks. 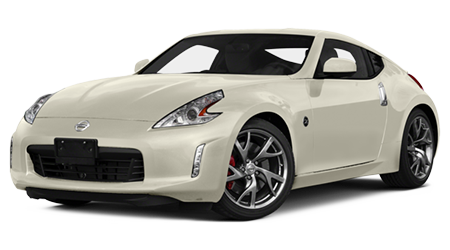 Visit our California auto dealer near Milpitas to see the split-screen close-up views for yourself, and don't hesitate to ask about how this system is able to alert you when objects are moving towards your vehicle! 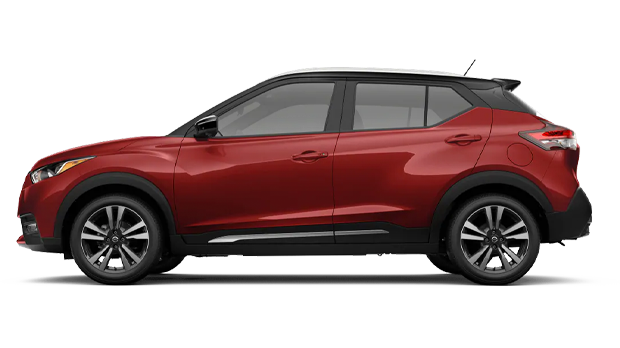 The modern engine of the 2019 Nissan Kicks combined with this crossover's lightweight design makes way for a horsepower rating of 122 and 114 pound-feet of torque. 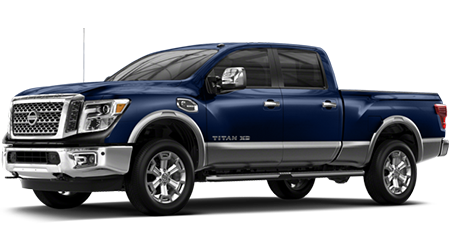 Speed-sensitive steering and electric power steering cuts down on the amount of power that is needed from the engine while working to automatically adjust steering feel based on the speed of the Kicks. 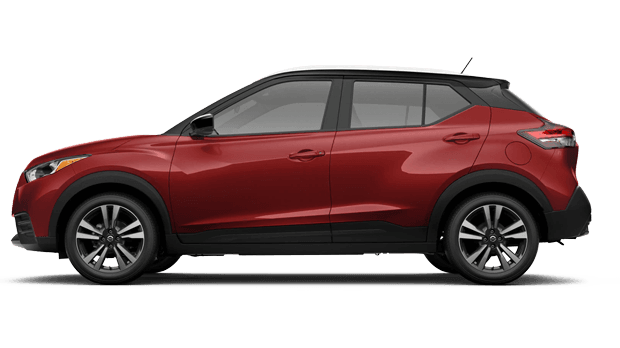 Tackle your morning commute or a long road trip with help from Hill Start Assist, Intelligent Engine Brake, Active Ride Control, and Intelligent Trace Control, upgrade to a 2019 Nissan Kicks here at our car dealership! 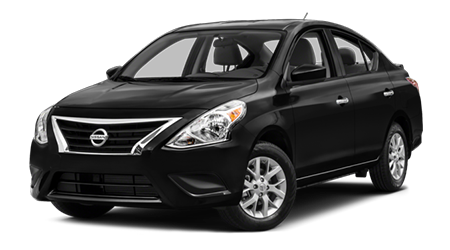 We offer professional financing services so that all those who are interested in taking home one of these crossover models can do so with ease!